Home > Pets > [Pet Lovers Centre Singapore] Guess who’s embracing our cover this month! [Pet Lovers Centre Singapore] Guess who’s embracing our cover this month! Guess who’s embracing our cover this month!! 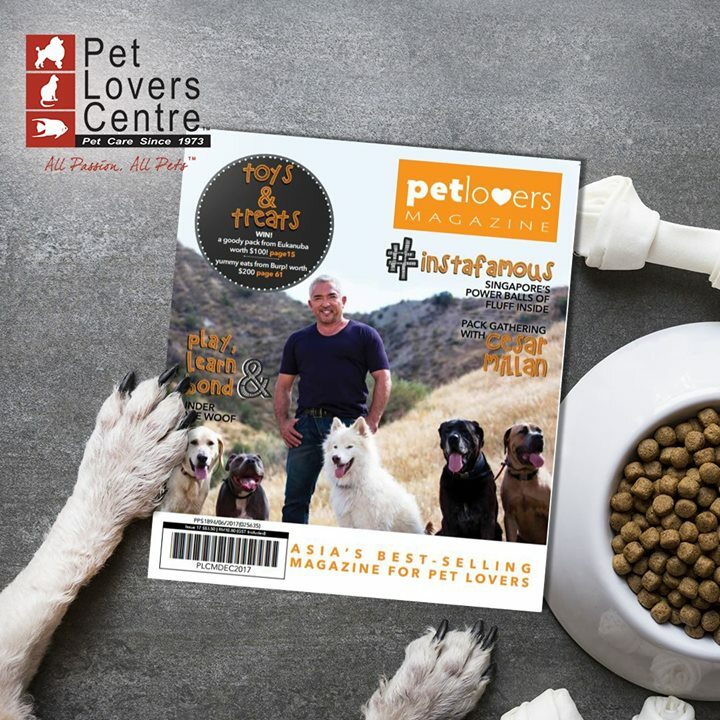 Packed with promos, insightful pet articles, and more - Pick up the latest copy of Pet Lovers Magazine at any of our physical stores now! Previous: [Sasa Singapore] Dear Members, remember to make good use of your points!